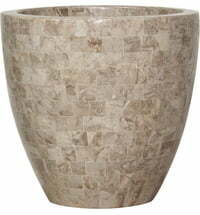 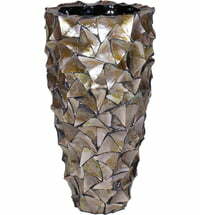 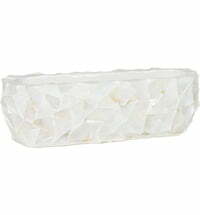 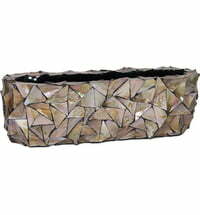 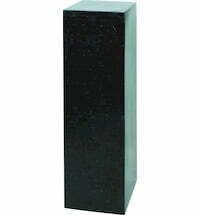 Polished natural stone mosaic planter. 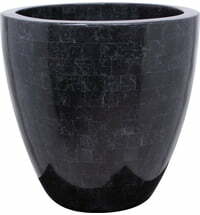 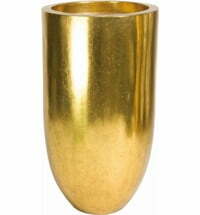 The Crown planter from the Geo series by Fleur Ami is not only a stylish planter but also a beautiful decorative bowl. 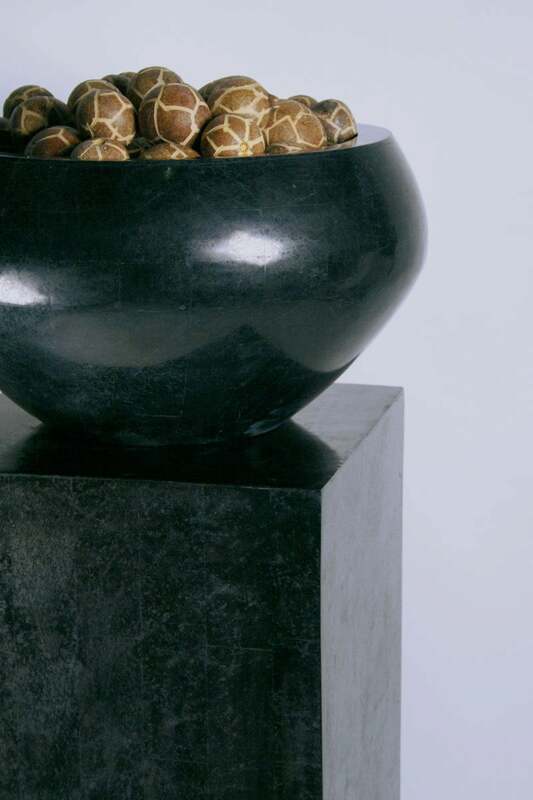 Whether filled with flowers or other decorative objects, the polished, natural stone mosaic draws your attention. 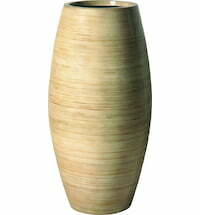 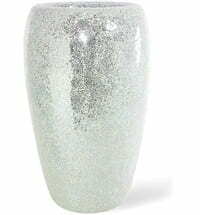 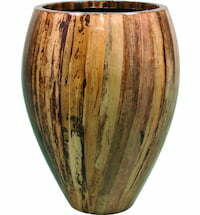 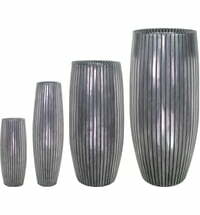 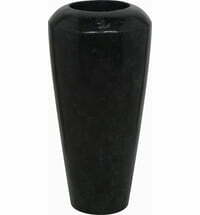 The planter is made of sturdy but lightweight fiberglass. 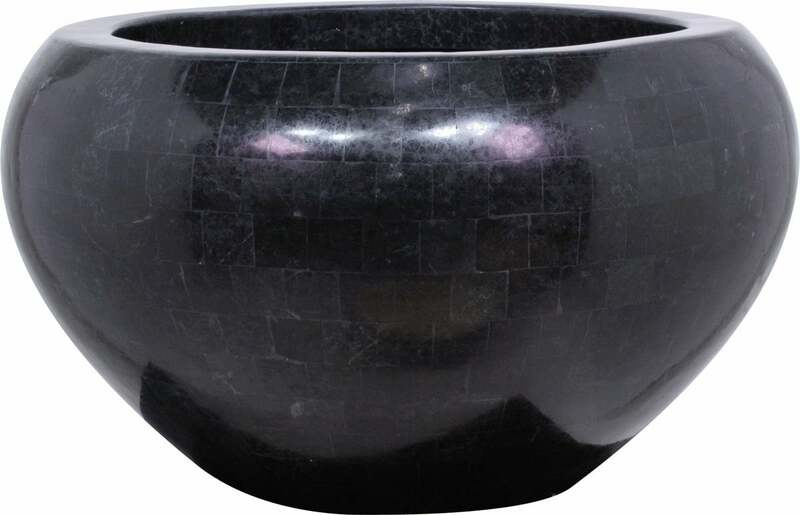 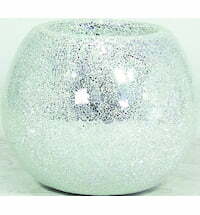 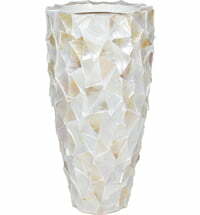 To further highlight this bowl, combine it with one of the decorative columns from the same series.